Fundamental questions in applied systems analysis involve complex adaptive systems, in which localized interactions among individual agents give rise to emergent patterns that feed back to affect individual behavior. In such systems, a central challenge is to scale from the “microscopic” to the “macroscopic,” in order to understand the emergence of collective phenomena, the potential for critical transitions, and decision conflicts between levels of organization. This lecture will suggest that studies of emergence, scaling, and critical transitions in physical systems can inform the analysis of similar phenomena in ecological systems, while raising new challenges for theory. 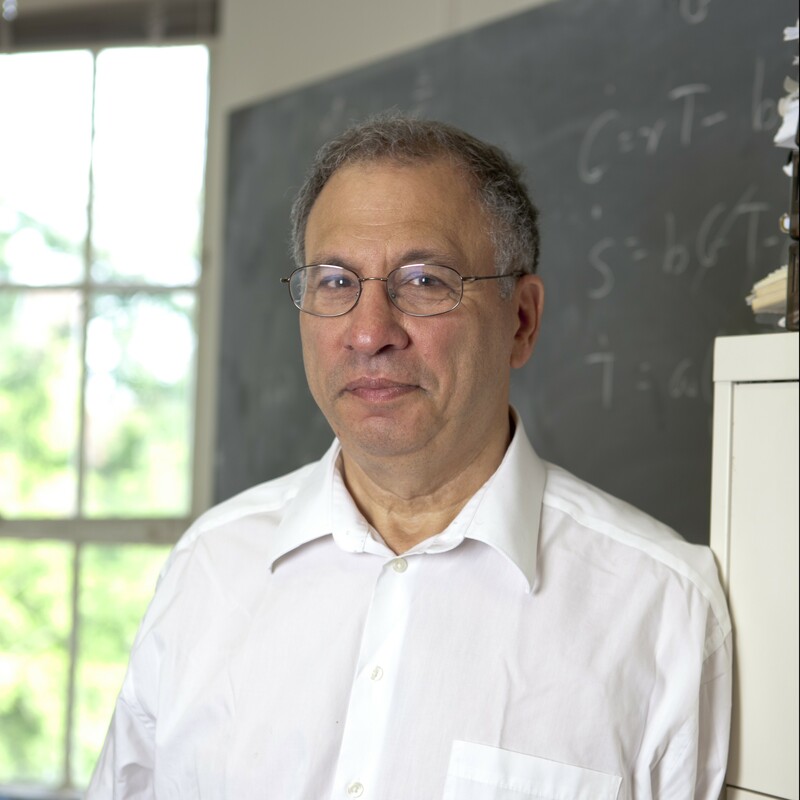 Professor Simon A. Levin received his BA from Johns Hopkins University, USA, and his PhD in mathematics from the University of Maryland, USA. Since 1992, he has been at Princeton University, USA, where he is currently George M. Moffett professor of biology at the Department of Ecology and Evolutionary Biology. He retains an adjunct professorship at Cornell University, where he worked from 1965 to 1992 in roles including director of the Ecosystems Research Center, the Center for Environmental Research and the Program on Theoretical and Computational Biology. His research interests are in understanding how macroscopic patterns and processes are maintained at the level of ecosystems and the biosphere, in terms of ecological and evolutionary mechanisms that operate primarily at the level of organisms; in infectious diseases; in ecological economics; and at the interface between basic and applied ecology. Levin is an award-winning ecologist, who has mentored more than 100 graduate students and postdoctoral fellows. In 2014 he won the prestigious Tyler Prize for Environmental Achievement for his research revealing the complexity of, and relationships between, species and ecosystems, and in 2005 was named a recipient of the Kyoto Prize in honor of his contributions to environmental science. From 2003 to 2008, he chaired the Governing Council for IIASA, and became an IIASA distinguished visiting fellow in 2014.